Don’t miss this opportunity to experience a one-of-a-kind evening of Nordic music in Los Angeles. 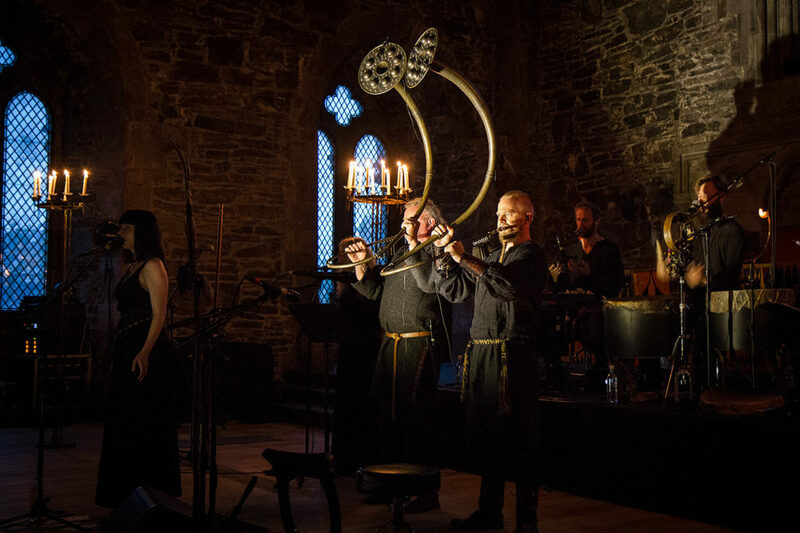 On Friday, September 14, Wardruna will be joined by Eivør for an evening like no other. They will be performing at The Theatre at Ace Hotel in Downtown LA. Enter my giveaway for a chance to win a pair of tickets to their concert! Keep reading for giveaway details. 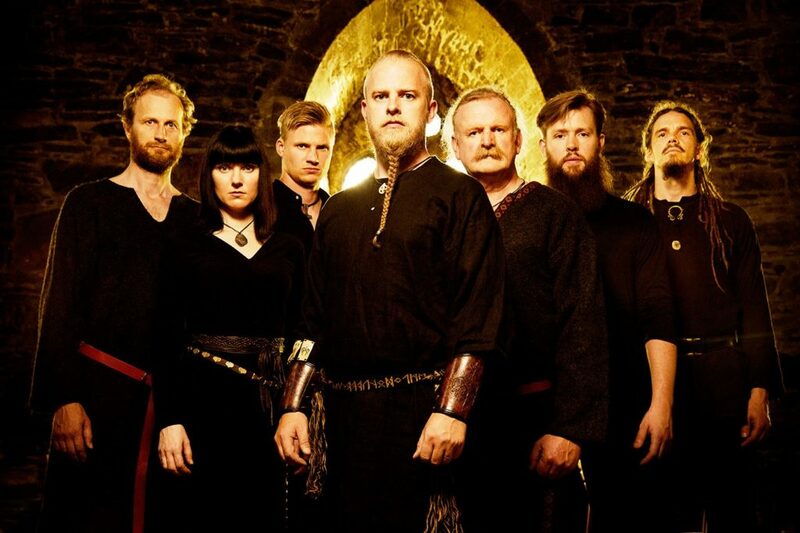 Wardruna will be joined by Eivør that evening. Eivør is from the Faroe Islands, a remote, rugged archipelago in the North Atlantic Ocean. Her origins lie in Faroese folk singing, but Eivør’s most recent music reveals her fascination with the infinite possibilities of electronic music. She is now based in Copenhagen. And now’s your chance to experience these special musical acts in person here in Los Angeles. Buy tickets here OR enter my giveaway to win a pair of tickets to their concert at The Theatre at Ace Hotel in Downtown Los Angeles on Friday, September 14, at 9:30 p.m. Contest ends on Wednesday, September 12, at 12:00 p.m. PST. Winner will be contacted personally and announced on Instagram on Thursday. Thank you to Goldenvoice for providing this opportunity! September 2018 Los Angeles Culture Challenge: Much to offer for Scandinavian enthusiasts! 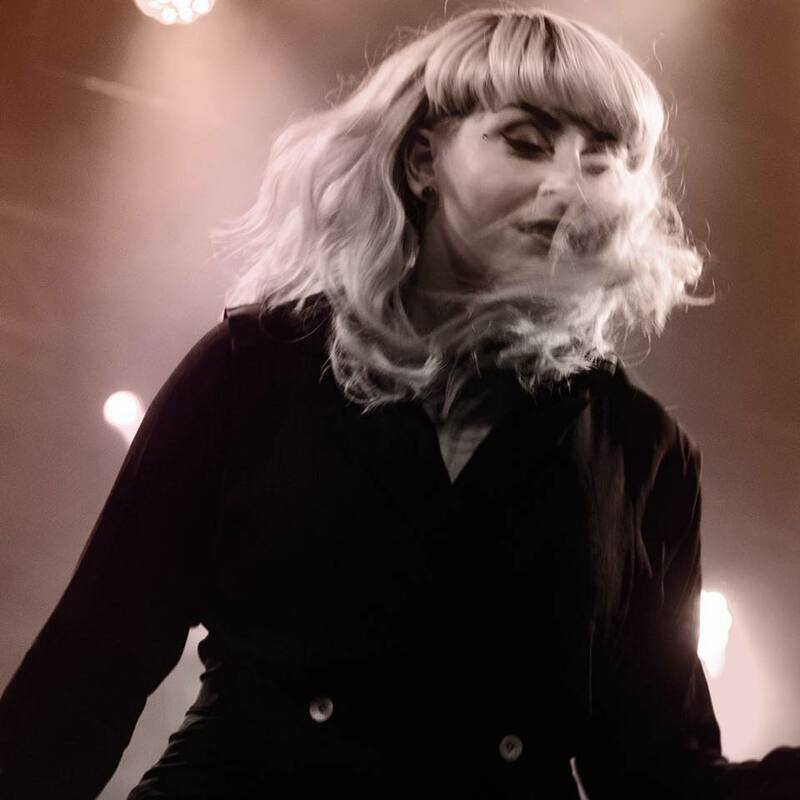 This entry was posted in Los Angeles & Environs, Norwegian Culture and tagged DTLA, Eivør, music, promotion, Wardruna by Patricia Zanuck. Bookmark the permalink.